We gathered for you a selection of MICE-exhibitions, which will be held before the end of the year. BLTM 2017 (Business & Luxury Travel Mart) is focused on exhibitors and host buyers in MICE and luxury travel segment. 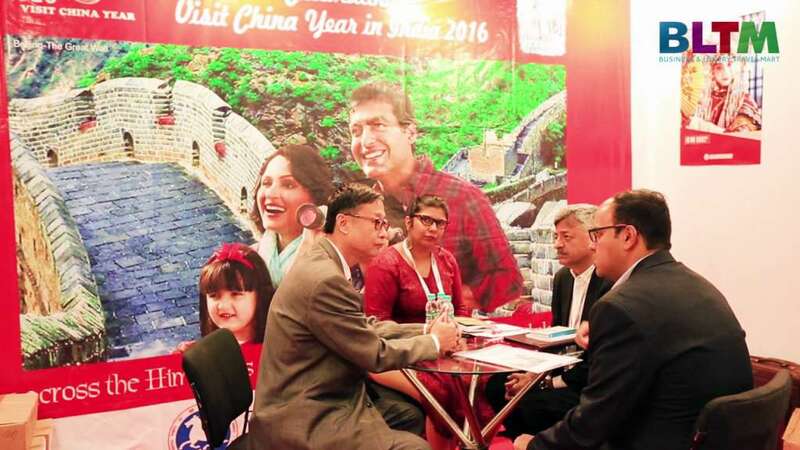 Within the framework of the exhibition, guests will be able to get acquainted with modern trends and prospects of the industry development, find their target audience and establish important mutually beneficial partnership relations. 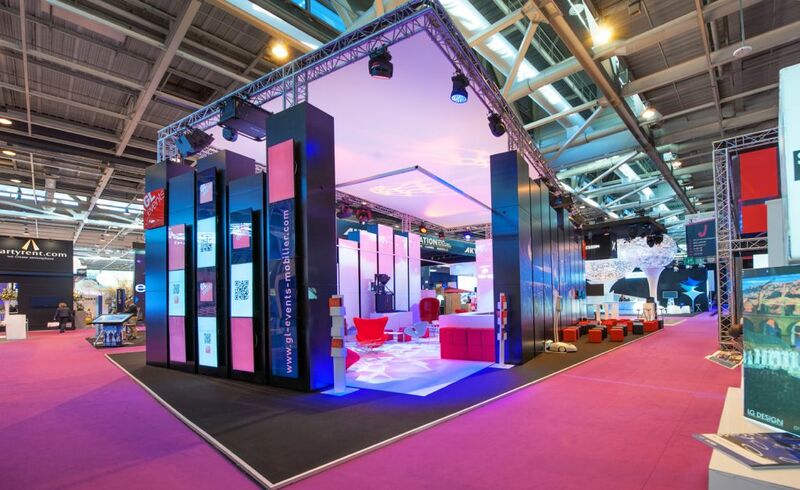 Locations Rhein-Main 2017 is a communication and information platform in the event industry. During the exhibition, visitors will be able to learn more about unusual places for events and marketing campaigns. 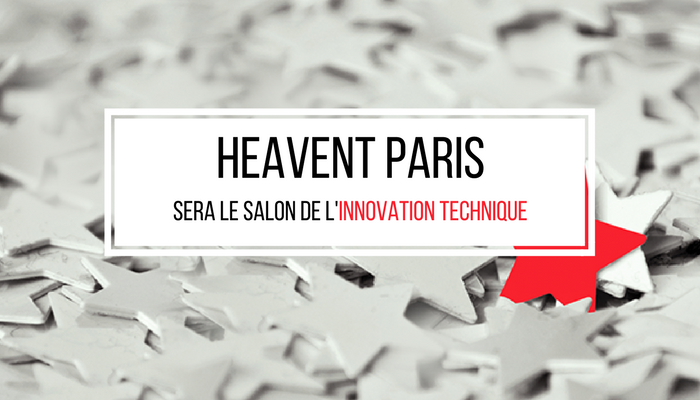 Heavent Paris 2017 is a great opportunity to present your innovative solutions, to get acquainted with the experience of colleagues in the field of tourism and communicate personally with the owners of French and international companies, which make decisions about purchasing, journey and events organization. – Airlines, railway transportation, transport rental. IBTM WORLD BARCELONA annually gathers more than 15 000 tourism professionals for interesting discussions, joint participation in educational programs, exchange of experience and new business acquaintances.